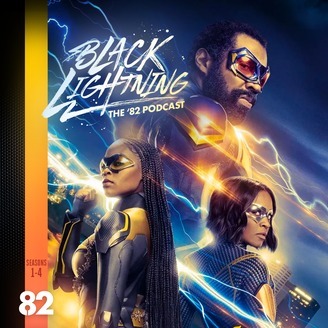 Black Lightning The '82 Podcast is a podcast dedicated to the CW series Black Lightning. Wally Analog, Rowls Royce Elite, Hattori Hanzo & Mr. Nutz 05 will review each episode and give their perspectives on the show's impact on the culture. 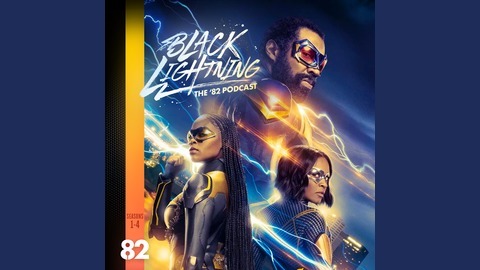 Contact: holler@est1982podcast.com Black Lightning and images are trademarks of DC Comics. The podcast is not sponsored or affiliated with DC Comics, Warner Bros. or The CW.